Castello di Amorosa produces classically structured Italian-style wines that reflect California's unique climate, soil, and growing conditions. Our philosophy is to make elegant, intensely flavored, and well-balanced wines that showcase the "terroir" of each unique vineyard site. In this way, we can experience the flavor and aromas of the vineyard itself. 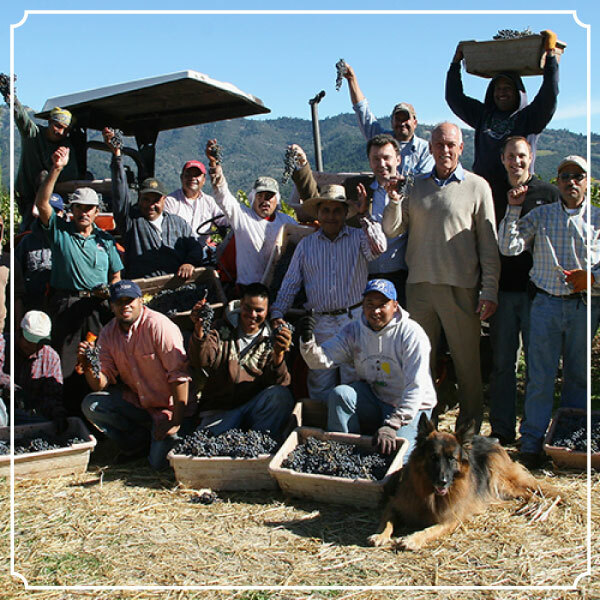 We are committed to using traditional approaches to the craft of winegrowing and winemaking, but also incorporate modern techniques and equipment when it improves quality. He discovered his passion for wine while pursuing a bachelor's degree in chemistry and biology from the University of California at Santa Cruz. 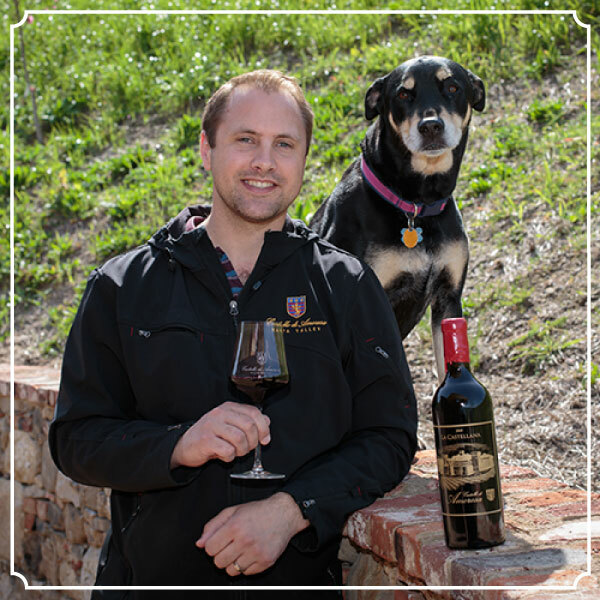 His work has been published in The American Journal of Viticulture and Enology, Biochemistry, Practical Winery, and Wines & Vines. 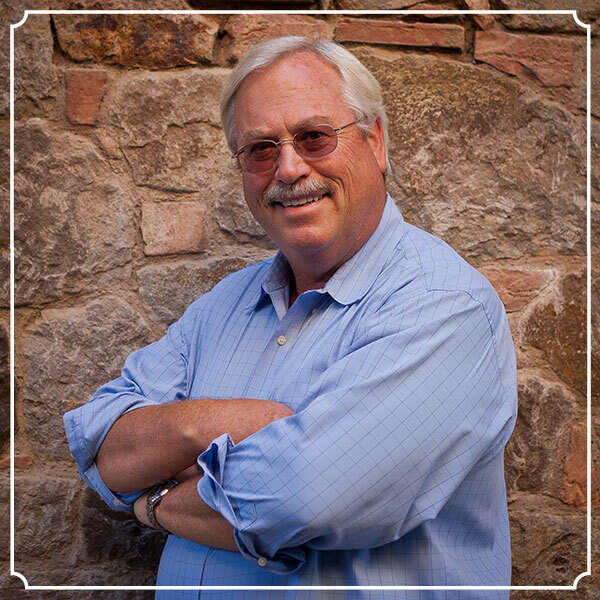 Brooks is a professional member of the American Society of Enology and Viticulture and a former chair of the Microbiology Committee for the California Enological Research Association. For the past 15 years, Brooks and his wife Beth have lived in Napa. They're actively involved in the Napa Valley community, charitable organizations, and long-range public planning for local city and county government. Peter Velleno studied winemaking, brewing science, microbiology, and food engineering at the University of California at Davis. In 2003, he was the only student to graduate with a bachelor's degree in fermentation science. 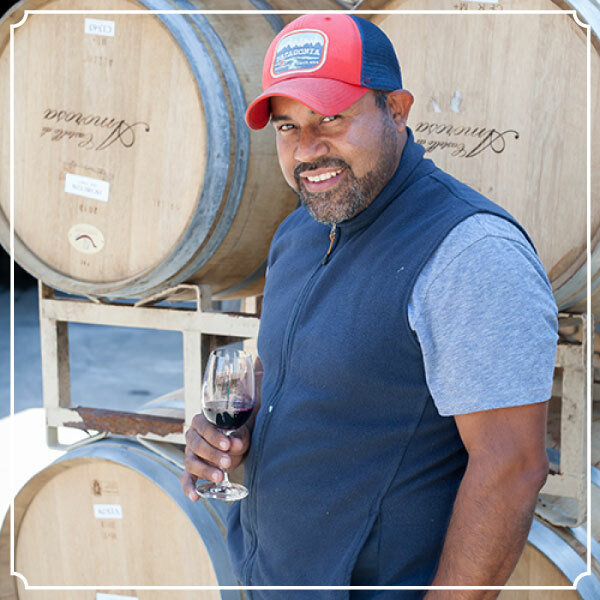 Margarito Rivera joined the Castello team in 2017, having worked with our director of winemaking nearly two decades ago at another Napa Valley winery. His dedication and excellent work ethic have made him a valuable addition to our winemaking team. 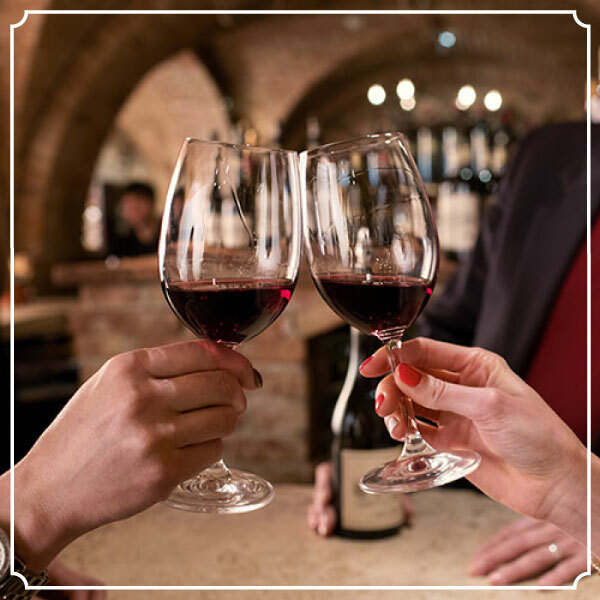 Check out more accolades for Castello di Amorosa wines.